eBook PDF, ePub, Mobi (Kindle), etc. 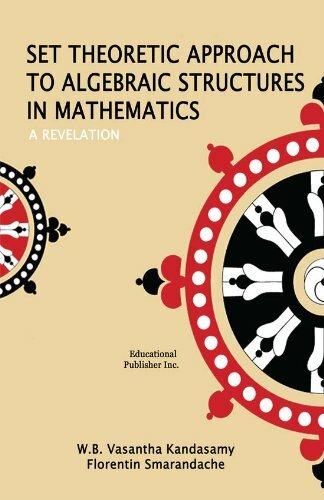 This book brings out how sets in algebraic structures can be used to construct the most generalized algebraic structures, like set linear algebra / vector space, set ideals in groups and rings and semigroups, and topological set vector spaces. This sort of study is innovative and will find applications in data handling. Algebra, Abstract Algebra, and Linear Algebra, etc.